Writing under various pseudonyms, including Vin Packer and Marijane Meaker, M.E. 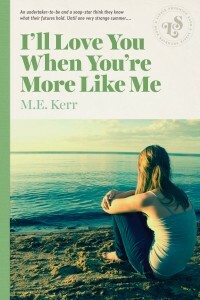 Kerr has published over twenty young adult novels. She began writing these at the urging of Louise Fitzhugh, author of Harriet The Spy. Dinky Hocker Shoots Smack, Kerr’s first YA, was an ALA Notable Book of the Year, and Children’s Book of the Year by the Library of Congress. Me Me Me Me Me, her memoir, was cited in The ALA’s presentation of The Margaret Edward Award. 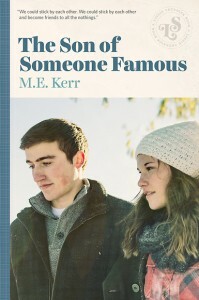 Blood On The Forehead, Kerr’s book about writing, was called “an outstanding achievement” by The Horn Book. Ms. Kerr holds degrees from the University of Missouri. 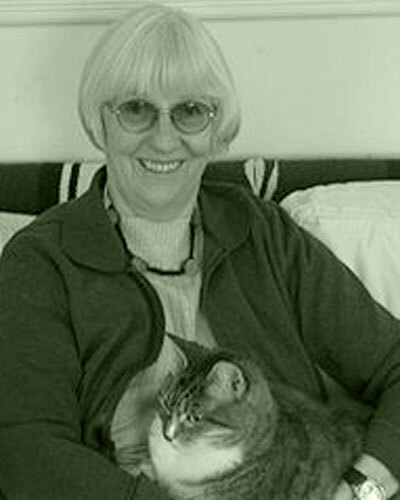 She has taught The Ashawagh Hall Writers’ Workshop for 30 years, in East Hampton, New York, where she lives.